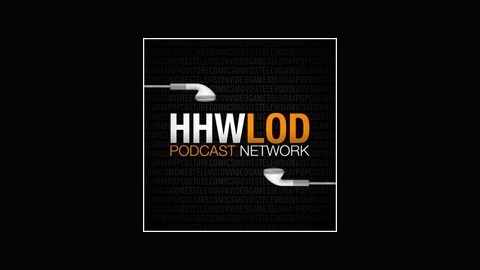 The HHWLOD Podcast Network brings together talented and dedicated podcasters from around the country to produce high quality shows focusing on entertainment media. 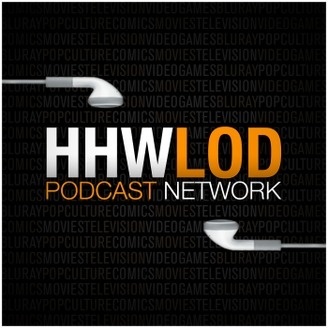 BFB talk about all manner of geek-related TV. Bill promises not to get on a soapbox, and then ends up getting on it anyway.